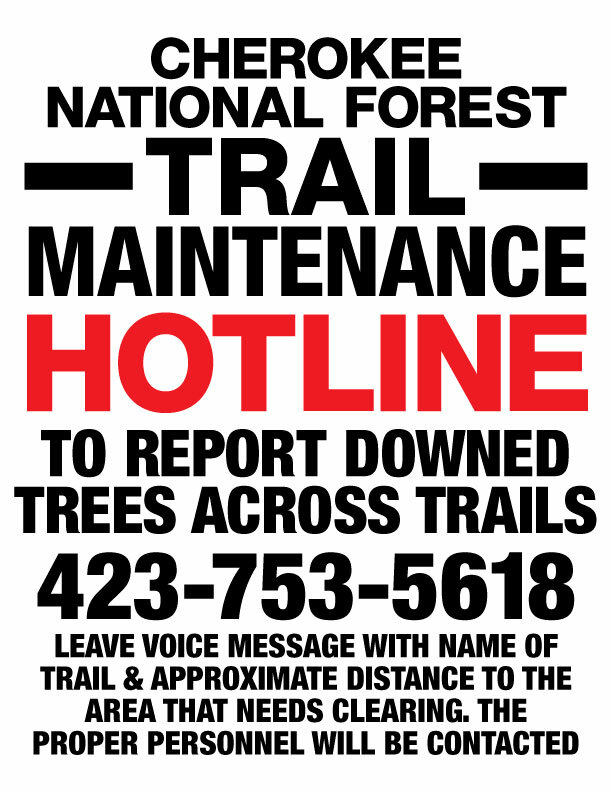 We are asking you to help us avert the overwhelming crisis caused by the trail-maintenance backlog on our National Forests. The Government Accountability Office (GAO) reported that U.S. Forest Service is responsible for 158,000 miles of trails throughout 155 National Forests and National Grasslands. Last year only one-quarter of its trail miles meet agency standards for public use. This “backlog” in trail maintenance has only grown worse over the years. Trail users have witnessed deteriorating condition of forest trails that, in many cases, prevent public access as a result of their unsafe or impassible condition. The GAO estimated that volunteer organizations like Back Country Horsemen of America currently maintain almost one-quarter of National Forest trails. This need is expected to grow as Congress continues to view public lands funding as a low priority. BCHA and similar organizations will be expected to maintain more trail miles each year. The alternative is trails will grow over from neglect and lack of use and public access will become increasingly limited. BCHA and The Wilderness Society (TWS) recently identified a suite of solutions that, in concert with recommendations by the GAO, provide hope that trails can be adequately managed for current and future generations. Our solutions have garnered widespread discussion and support among key members of Congress and the Nation’s recreation community. While there is no substitute for continued and enhanced appropriations from Congress, we see volunteers having a larger role in closing the gap between available agency funds and trail maintenance needs. Thus, our solutions include creative ways to support and promote our federal agency partners, and ways to increase volunteerism by engaging America’s youth—the future stewards of our Nation’s trails. Currently, nearly 100% of BCHA’s funding is derived from two sources—from membership dues of and the generous contributions of our volunteer members. We have reached a tipping point when we can ask only so much more from >our volunteers, who consistently donate more time and energy year after year. We are now asking for you to partner with us and our amazing volunteer members. We seek assistance from corporate sponsors, philanthropic foundations, and you the general public to share the responsibility for keeping trails open for everyone. Whether or not you’ve ever set foot on a trail, we know you want to ensure your kids or grandkids will have the opportunity. To meet today’s challenges and future needs, you can help build a stronger BCHA with greater capacity to help bridge the gap in the U.S. Forest Service trail maintenance backlog.